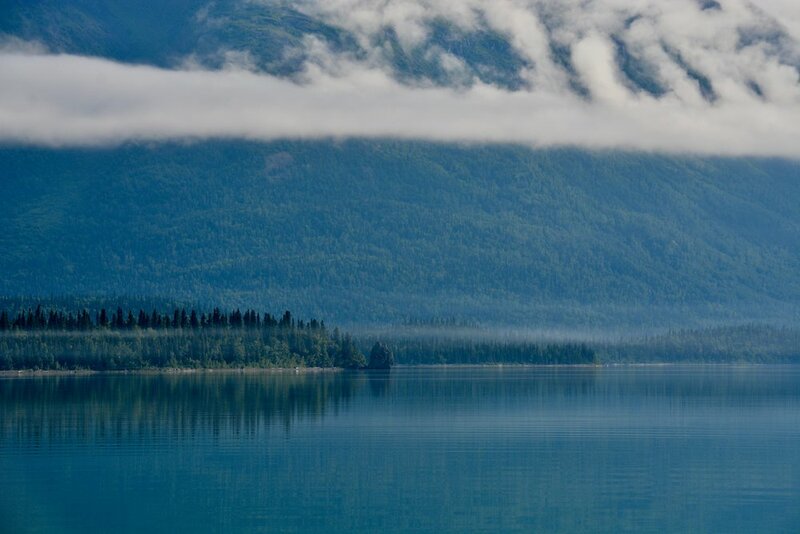 Planning to stay in Lake Clark National Park's public use cabin? Let us provide you with the transportation and gear you need! Our water taxi, the Tulchina, departs from Port Alsworth and can haul passengers, gear and kayaks in one trip. * In our opinion, kayaks are a must have for exploring when staying in this perfectly located cozy cabin. Need gear? We can set you up with camp chairs, cookstove, sleeping bags, even drinking water! Go to recreation.gov to make your cabin reservations and contact us to reserve your water taxi and kayaks. *Passenger/gear limitations apply. Contact us for rates and specifics for your group size. 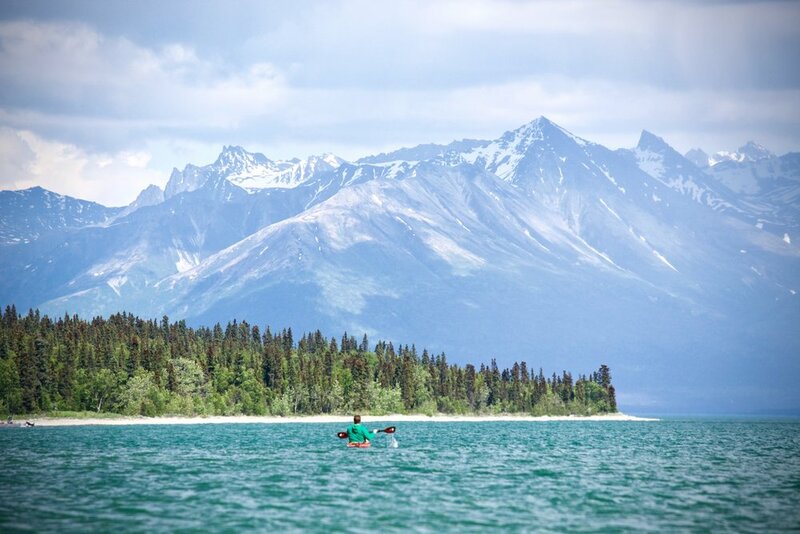 For a detailed map on our destinations please visit our About Lake Clark page.